Mourning Freud analyzes Freud’s experiences and theories of mourning as the basis for exploring changes in psychoanalytic theories and practices over the course of the 20th century. The modernist Freud of the early 20th century has ceded to the postmodern Freud of the 21st. 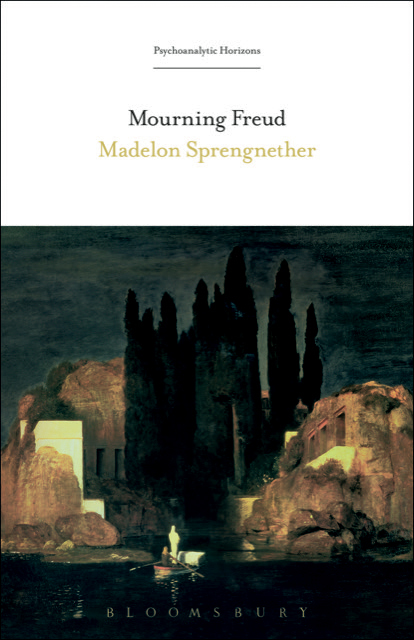 Madelon Sprengnether examines this phenomenon from the perspective of Freud’s self-analysis in relation to his generation of theory, the challenges and transformations wrought by feminism, cultural studies and postmodernism, and the speculations of contemporary neuroscience concerning the unreliability of memory. She offers a significant interpretation of major biographical episodes in Freud’s life, arguing that Freud’s inability to mourn the losses of his early life shaped his theories of mourning, which in turn opened the field of pre-oedipal studies to his successors, enabling a host of new psychoanalytic theories such as object relations, intersubjective and countertransference theories, Lacanian analysis, and trauma theory. Many of these approaches converge on the formulation of mourning as critical to the process of ego development. Through this argument, Sprengnether traces the shift from modernism to postmodernism-from an emphasis on mastery to vulnerability, from vertical to horizontal systems of meaning-making, and from what is representable in words to the realm of the nonverbal. Mourning Freud, by exploring Freud’s own struggles with mourning, allows us, in turn, to mourn him-releasing him from frozen idealization while demonstrating the relevance of his work to the 21st century.